The taste of the Indians and the West is certainly different. While many Indian critics chose to take a dig at Raavan and dubbed it as 'boring', their counterparts in America observed it differently. Leading publication houses in the US like New York Times, Los Angeles Times, Variety and Hollywood Reporter praised it to heavens. 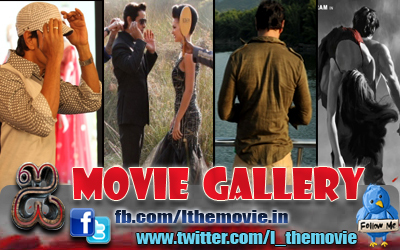 “Director Mani Ratnam and his colleagues give Bollywood fans full value. Ratnam’s pace is steadfastly brisk, and his film is replete with dizzying camerawork, myriad complications, violent mayhem, broad humor, usual musical interludes, a cliffhanging climactic confrontation and a finish that strikes a note of poignancy,” reported The New York Times. “Raavan is overlong and drawn out by Hollywood standards, but is of typical running time for Bollywood. In any event, its cast and crew are to be congratulated for their unflagging stamina and energy,” it added. The Los Angeles Times described Raavan as an entertainer. “Raavan has Bollywood glamour aplenty, with the lovely if occasionally dramatically challenged Aishwarya Bachchan, Mr. Bachchan’s wife, playing the Sita stand-in. The real star, though, is Mr. Ratnam, a talented visual storyteller who directs action crisply and fills the screen with striking images,” it reported. The praises don't end there. Praising the film and its maker Mani Ratnam, Variety reported, “A cop and self-styled Robin Hood face off in a wild and brawny contest in Mani Ratnam's bullets-and-dance spectacle Raavan,” adding, “ Fabulous locales and lush surroundings provide a great backdrop, with Ratnam carefully matching the work of two cinematographers, Santosh Sivan and V. Manikandan. 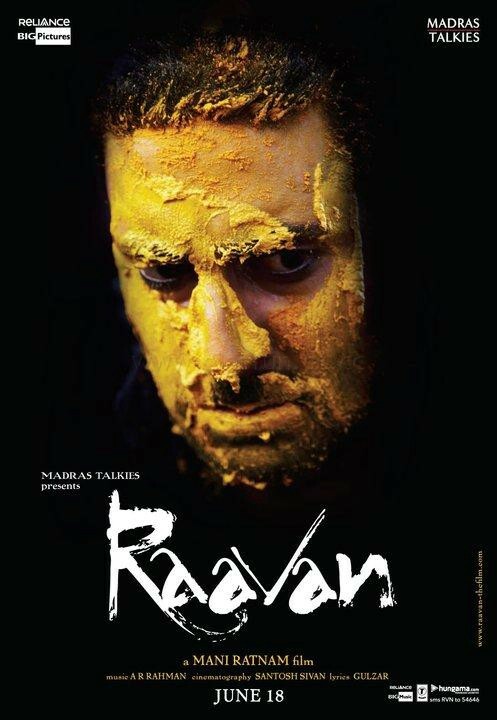 Hollywood Reporter also described Raavan as a Pan-Indian saga with epic sweep, intense emotion and gorgeous images.